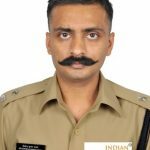 Shri Prabhakar IPS (AGMUT 2001 ), who is presently posted as Additional CP, Licensing, Delhi Police has been appointed on promoted as Joint CP, Licensing, Delhi Police. 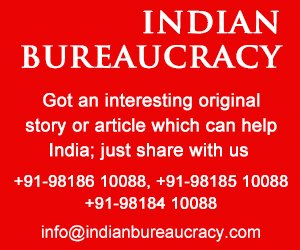 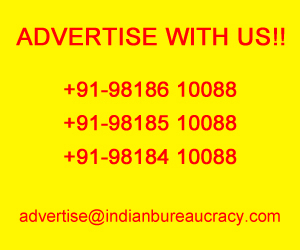 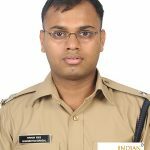 Shri Veenu Bansal IPS (AGMUT 2004) presently posted as DCP, Traffic, Delhi Police has been appointed on promotion as Additional CP, Traffic, Delhi Police. 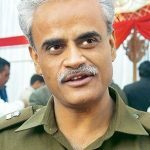 Shri Deepak Purohit IPS (AGMUT 2007) recently repatriated from central deputation has been appointed as DCP, PCR, Delhi Police. 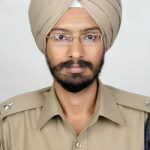 Shri Jasmeet Singh IPS (AGMUT 2009 ) presently posted as Additional DCP-I East District, Delhi Police has been transferred as DCP, East District, Delhi Police. 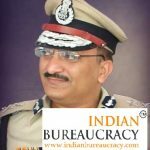 Shri S D Mishra IPS (AGMUT 2005 ) presently posted as DCP, PCR, Delhi Police has been transferred as DCP Rohini district, Delhi Police. 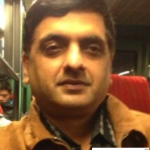 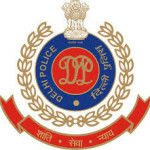 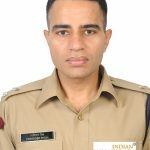 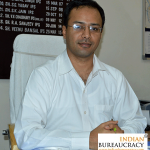 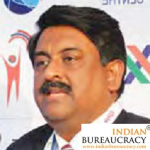 Shri Manish Kumar Aggarwal IPS (AGMUT 1996) presently Joint CP, Security(PM) Delhi Police has been transferred as Joint CP, Northern Range, Delhi Police. 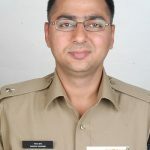 Shri Gaurav Sharma IPS (AGMUT 2009) presently posted as DCP, Rohini district, Delhi Police has been transferred as DCP, Outer North district, Delhi Police.